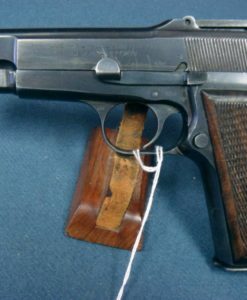 In 97% very sharp condition, we have a textbook completely orthodox all matching DWM 1900 American Eagle U.S. Army Test Luger in 7.63mm. 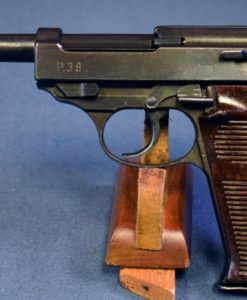 This is in the known serial range and was one of the Pistols that was sold by Francis Bannerman around 1910. 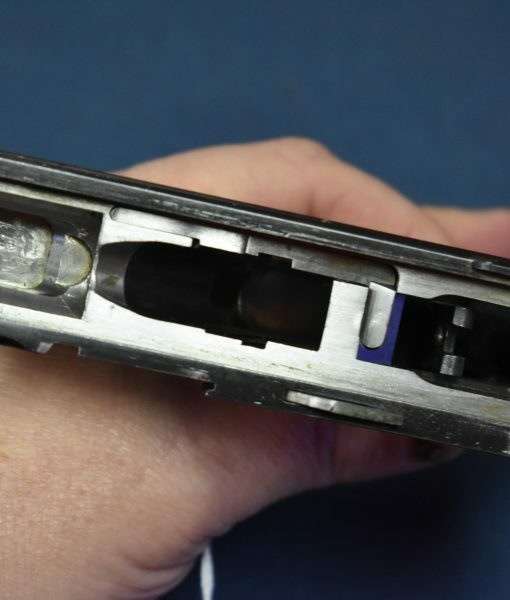 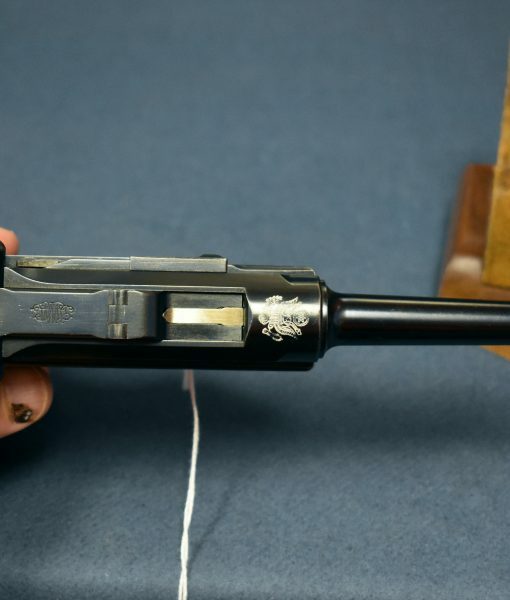 The bore is mint and the pistol is properly matching with the correct very rare early proofed mag. 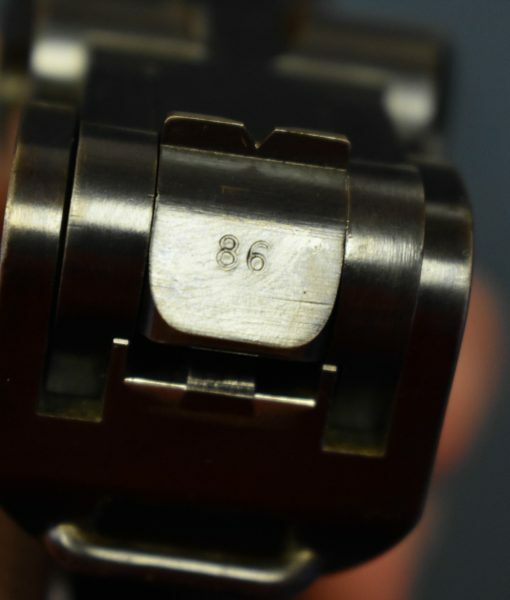 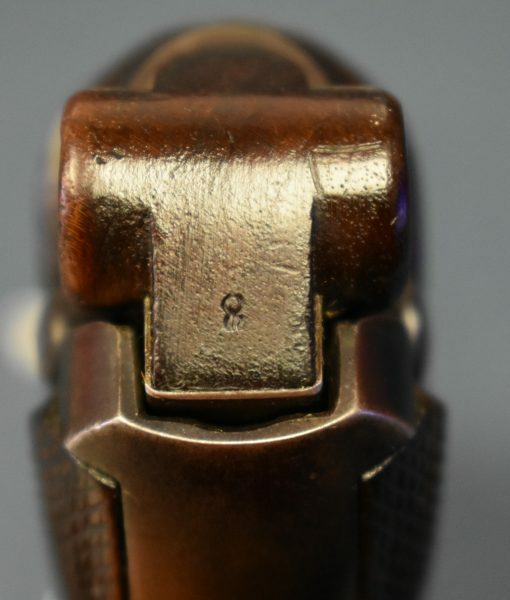 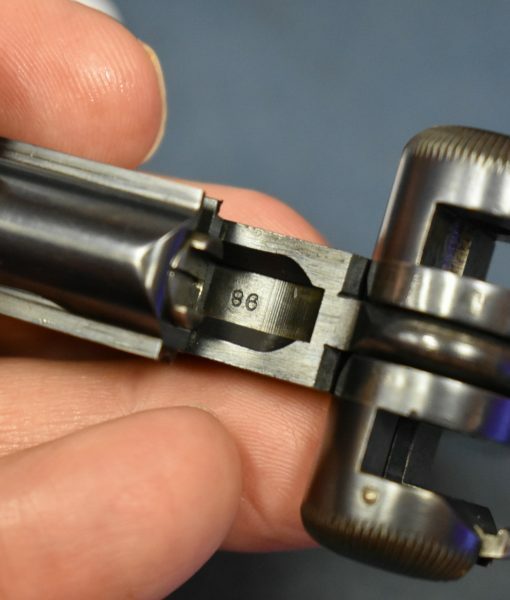 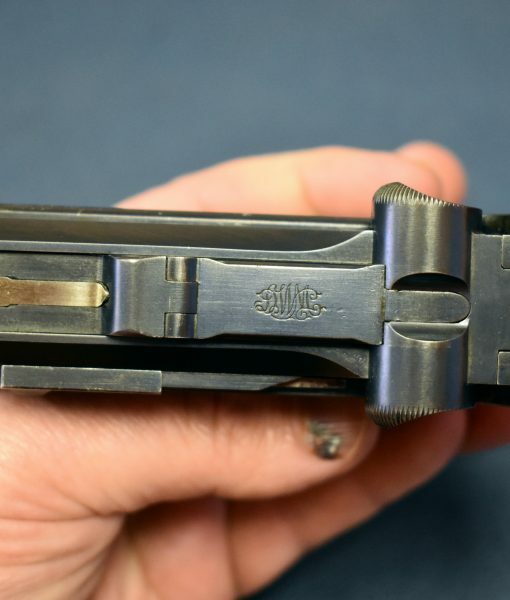 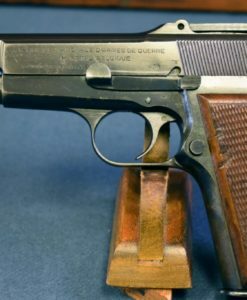 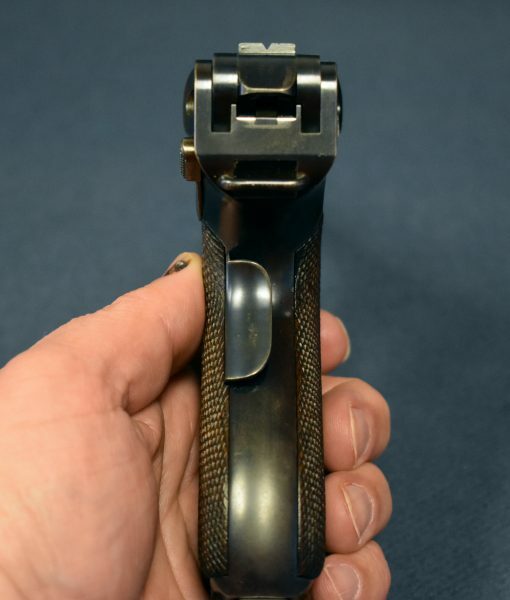 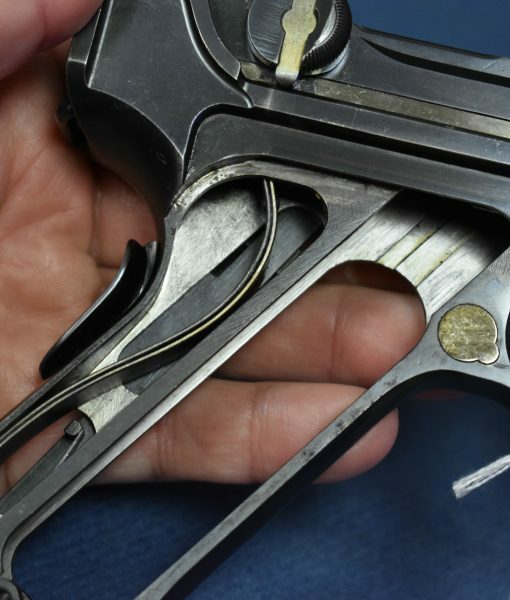 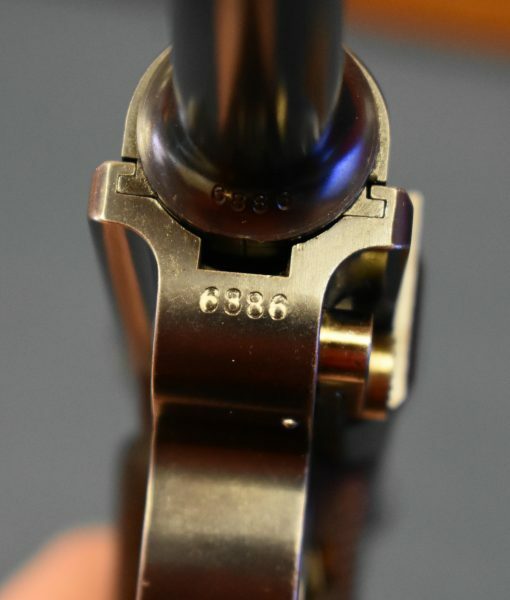 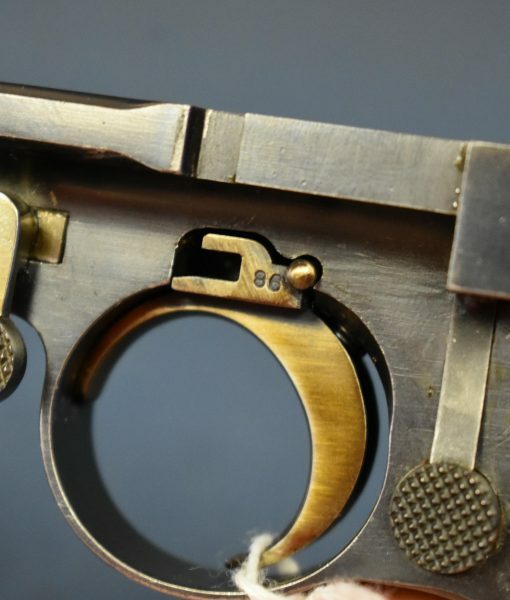 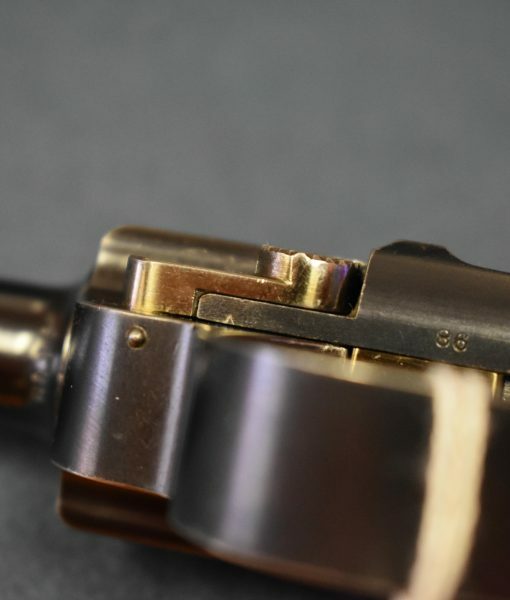 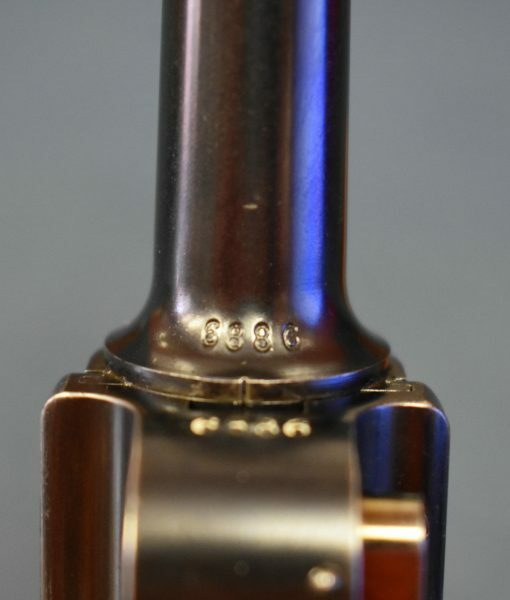 Of note, the take down lever is numbered on the right end and there is no “Germany” export stamp, two of the most known features of these pistols. 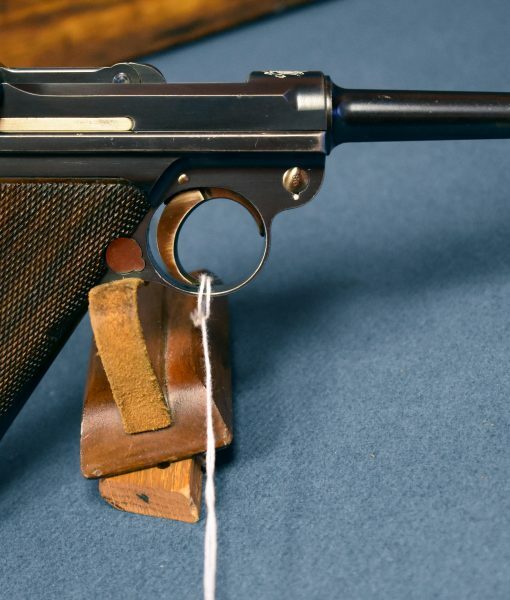 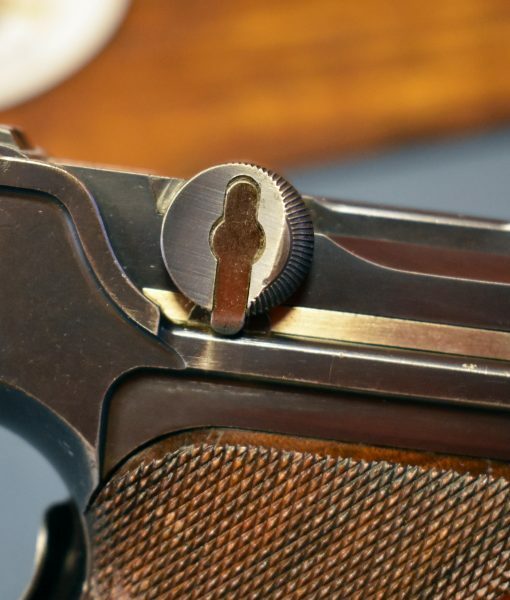 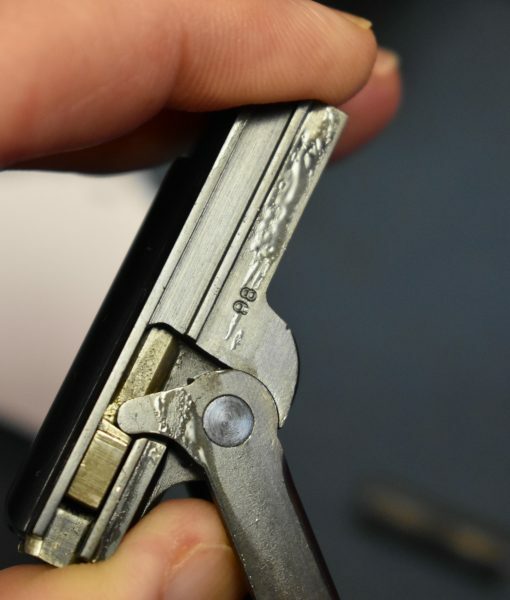 There were only 1000 of these Lugers procured for the Army test and many were lost. 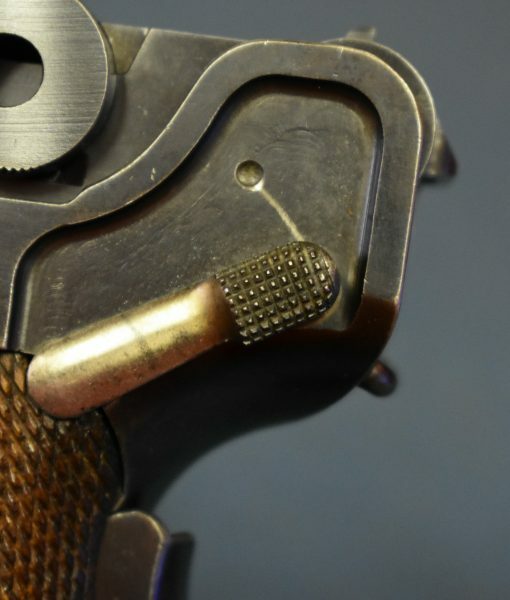 Indeed Bannerman’s lot was only 770 guns. 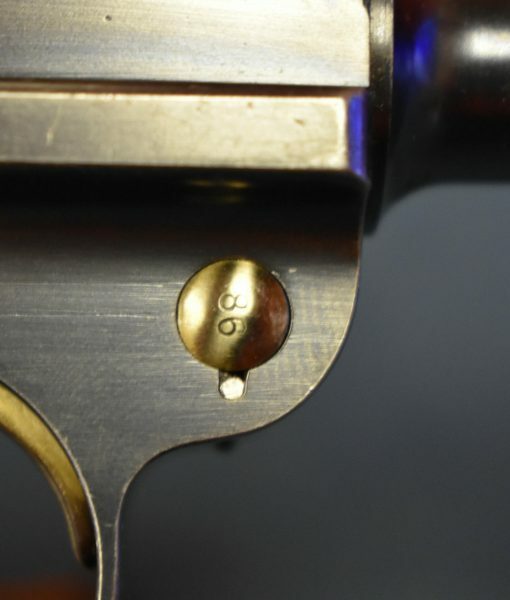 The number that may survive today in any condition is probably less than a hundred. 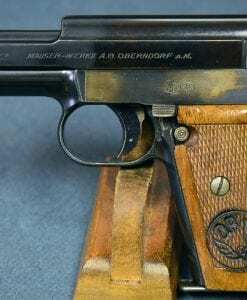 This Luger is listed by serial number in the seminal book on the subject, “1900 Luger U.S. Test Trials” 1977 by Michael Reese. 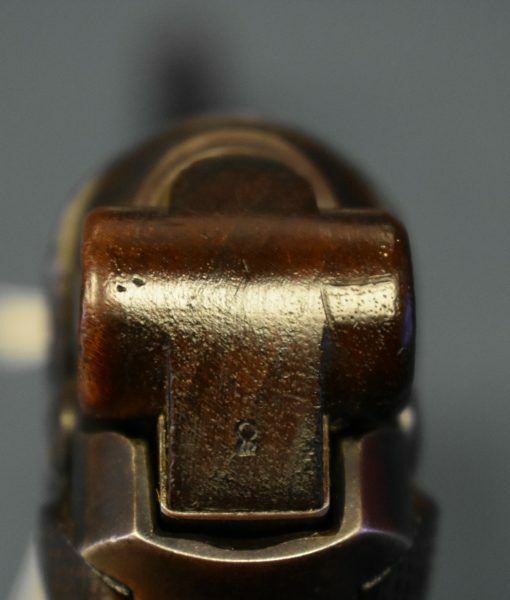 These Luger pistols were obtained in 1901 and were issued to U.S. Cavalry units operating in the Philippines and Cuba, were they saw heavy use in police and insurgent actions. 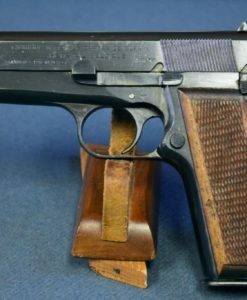 They were not particularly well received by the end users and they were not adopted for use. 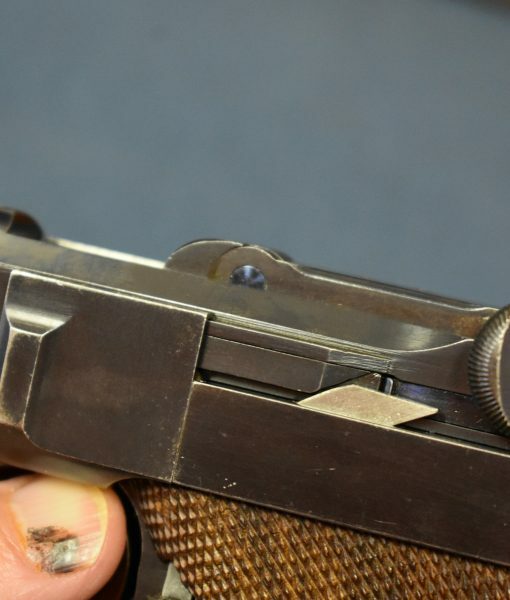 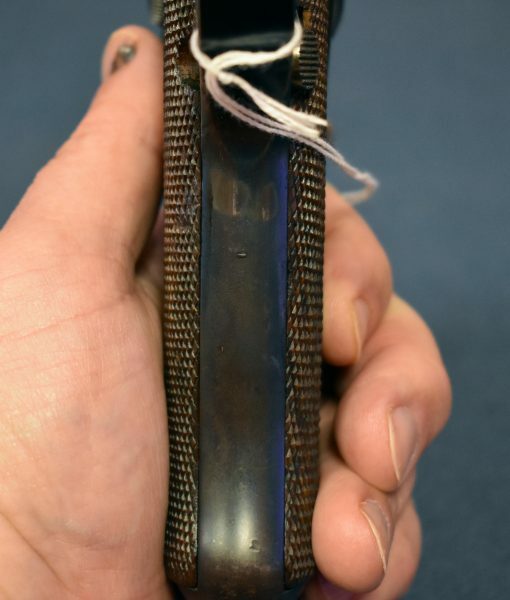 Today, these Lugers are a very well known part of Luger History and Army Lore and they are highly sought after by collectors. 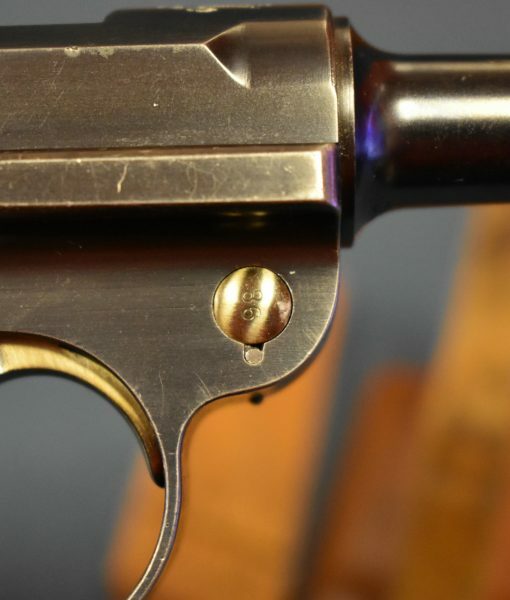 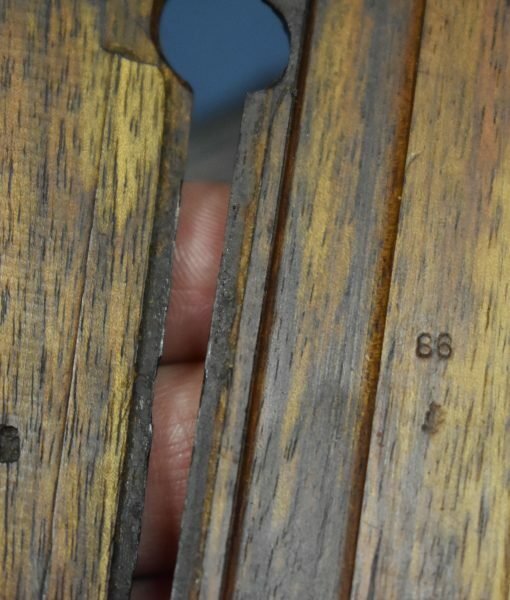 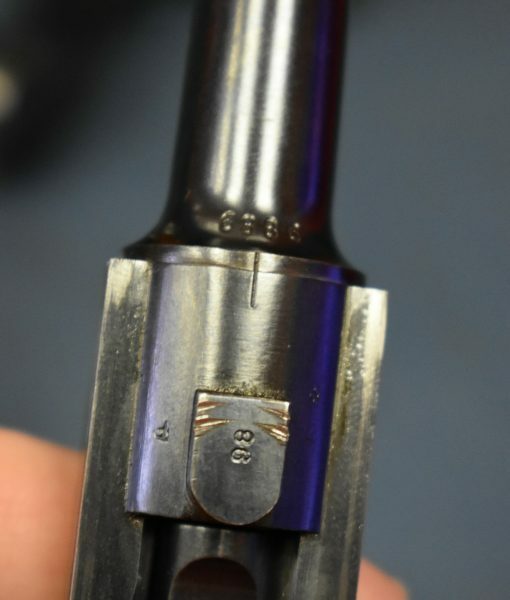 Finding a genuine example is the proper serial range and in any kind of decent condition is a serious challenge. 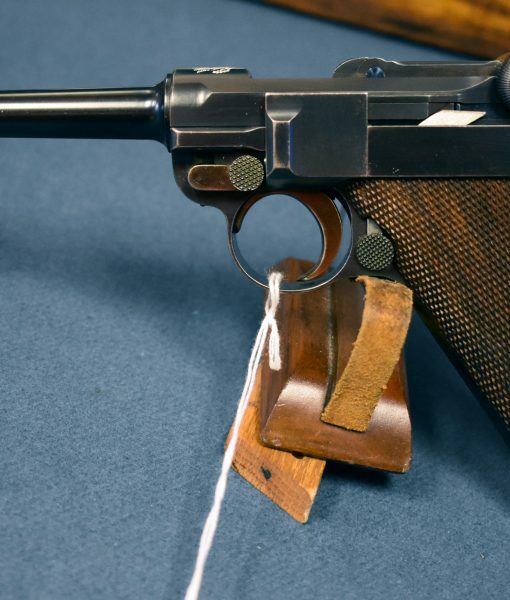 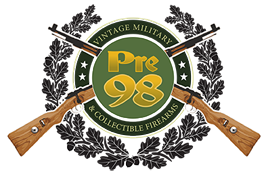 This is a must have US Army pistol and a great Luger.